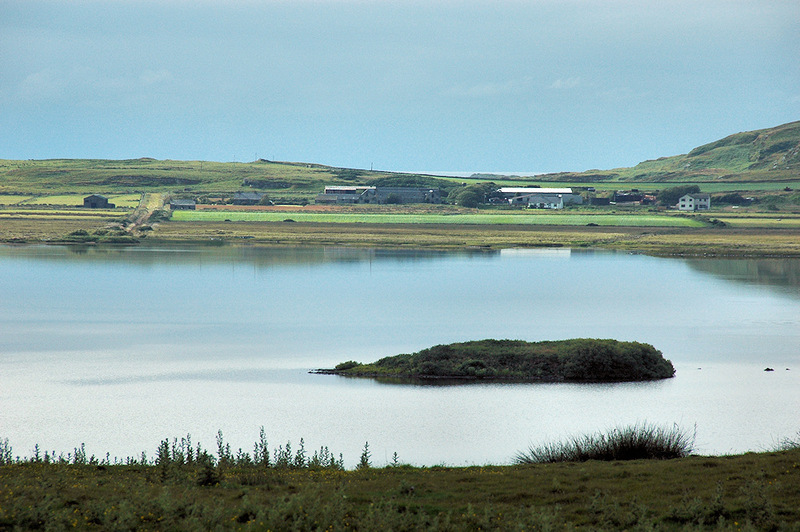 A view across Loch Gorm towards Ballinaby on a sunny Islay day. In the foreground the crannog island of Eilean Mór. This entry was posted in Freshwater Loch, Landscape, Repost, Sunny Weather and tagged Ballinaby, Eilean Mor, Islay, Loch Gorm by Armin Grewe. Bookmark the permalink.